Sunshine is fine and when it comes time to bust out the cooler and take the party outside the Party Block Cooler Bag from Dakine. This pack is just what you're gonna want to equip yourself with to keep your beverages cool and tasty. 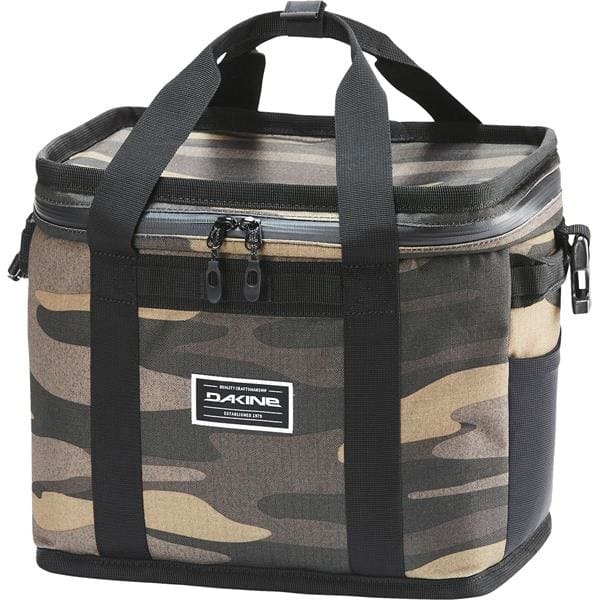 Don't let the pack-able size fool you this cooler still holds up to 18 cans and comes packed full of the essentials, water-resistant shell, padded shoulder straps for comfort, built-in bottle opener, four attachable koozies; it's locked and loaded for summer time. 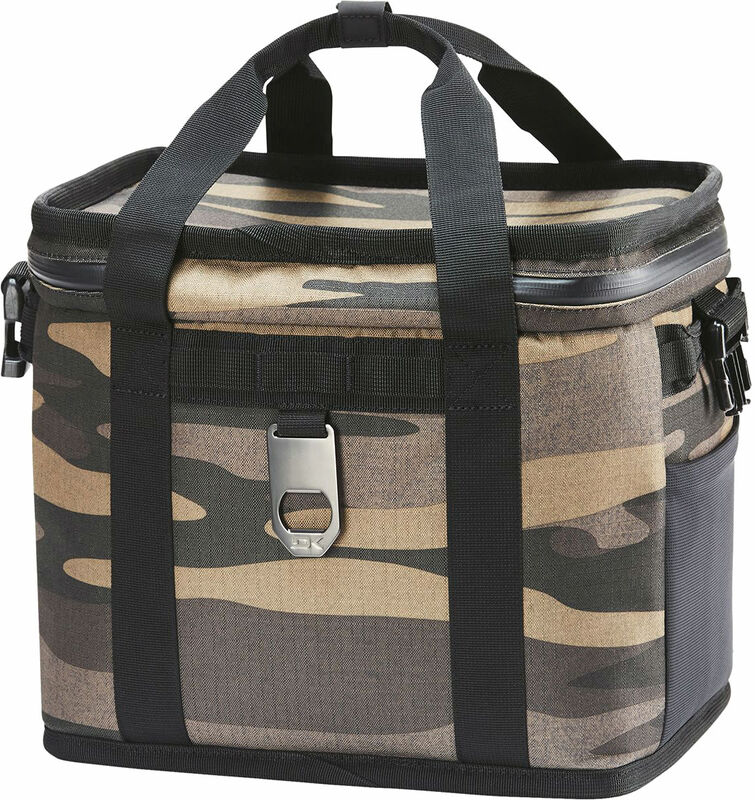 Throw it in your canoe, take it to the campsite, BBQ's, this cooler is here to party!